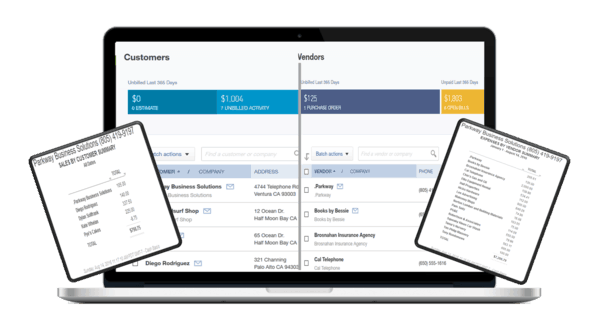 Ventura QuickBooks ProAdvisors handle your bookkeeping so you can focus on your business. Our specialized cloud based system makes it easy to access your data right when you need it. There is no need to send us documents every month, simply utilize our encrypted banking feed and we capture all of your spending. Read Only access delivers your financial transactions without compromising your security. Bank statements are automatically delivered ensuring your month end close is completed on time. 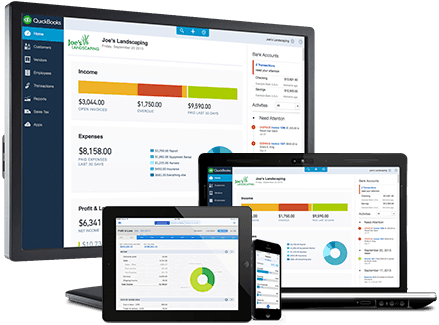 Ventura QuickBooks Makes Getting Started as Simple as 1.. 2.. 3..
QuickBooks Online has the most powerful bank connection platform on the market today. By combining their encrypted, read only access with our specialized transaction training process, you will never have to worry about data entry again. No one knows your vendors and your expenses better than you. 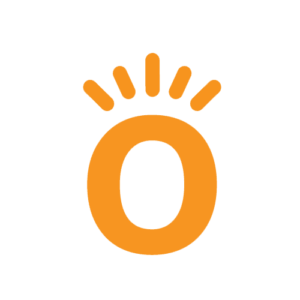 After combining all of your transactions, we review your personalized vendor list with you to guarantee we didn’t miss any important details. Most business transactions can be simplified down to Money going into the bank and Money going out of the bank, your cash spending is the only exception. 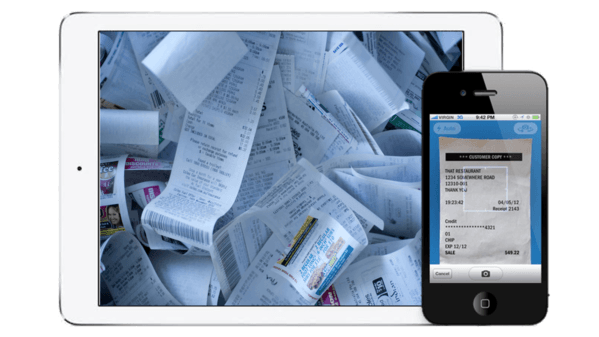 Ventura QuickBooks makes it easy to track your cash receipts, simply take a picture with your phone or scan them and email them in. Every month you receive tailor financial reporting showing you how your business is performing. With your bookkeeping out of the way,who will you share your extra time with? 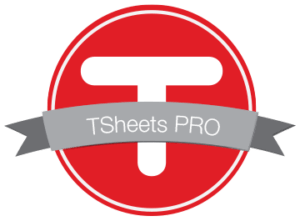 Manual time cards and Excel spread sheets are a thing of the past. Stop loosing money to time theft or processing errors! 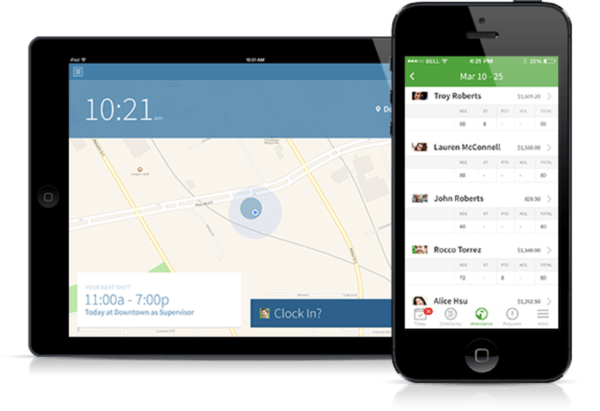 Ventura QuickBooks offers Electronic Time Tracking so your employees can clock in at the office,or even at the job site. With device recognition, you will know who clocked, when they clocked in, and even where they clocked in at. 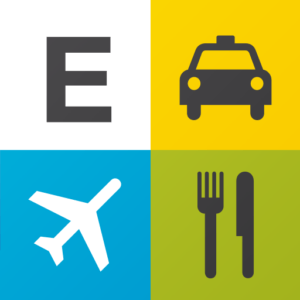 Your employees checkstubs are immediately emailed and available for review online. 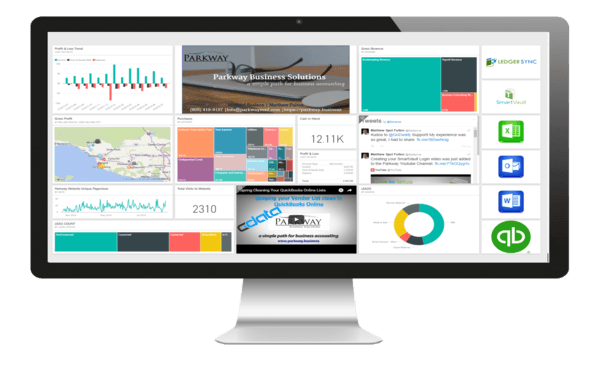 All federal and state reporting automatically handled for you. All Payroll Reporting is securely stored in your electronic filing cabinet with a direct link sent upon completion. Have your Books Fallen Behind? Ventura QuickBooks Specializes in Data Reconstruction. Whether your just getting started, multiple years behind, or just need to fix your books for prior data entry errors. 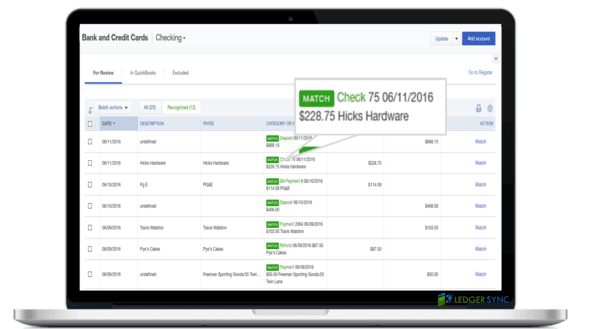 Ventura QuickBooks can get the job done. 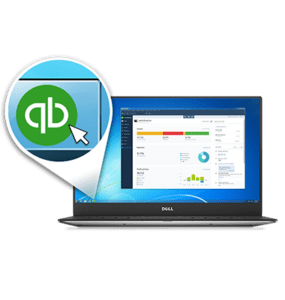 With the new QuickBooks Online Desktop Application, you get all of the benefits of cloud accounting but the feel of the desktop software. Best part, it’s already included with our monthly services. Ventura QuickBooks specializes in application integration enabling your accounting system to be built around your needs. Businesses are not One-size-fits-all ,so why should your accounting be? 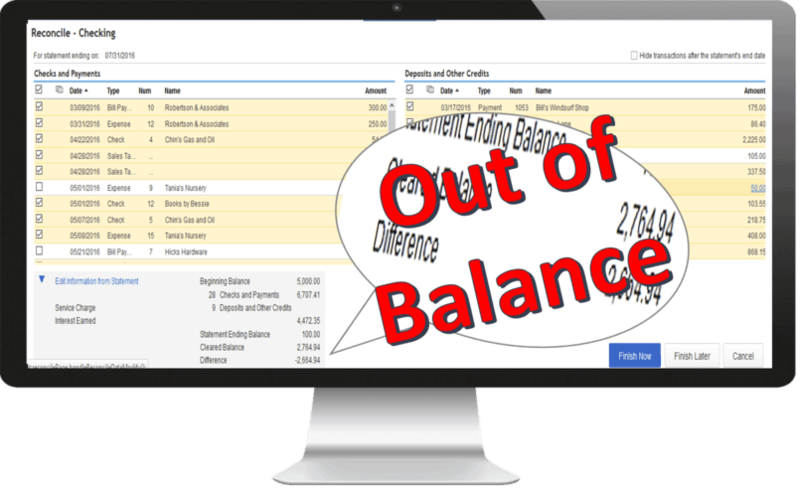 Let Ventura QuickBooks Automate your Accounts Payable. Perform a little Spring Cleaning on your books anytime of the year.